There was a time when celebrities used to remain tight-lipped about their relationships, ducking the paparazzi and avoiding the public eye. Not anymore. Quite a number of celebrity couples these days have gone online to openly express their love their partners. 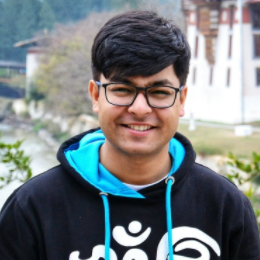 We are feeling their love this Valentine's Week, whether it is Sush's lovestruck photos with beau Rohman or Farhan Khan's poem for girlfriend Shibani. Read on and share the love. Sushmita Sen and Rohman Shawl are among that group of Bollywood couples who don't hold back from expressing their love for each other on Instagram. Ever since the two went public on their relationship, their online PDA have given us serious couple goals. Recently, Sushmita shared a video with Rohman where the two can be seen posing for a few pictures. The two also quickly steal a moment together where Rohman mutters that 'he's got her back.' She captioned the post, "I got your back" #thatfeeling @rohmanshawl ❤️😘 walking with you is like gliding, 7-inch heels notwithstanding 😉😄💋I love you jaan". In the other video, Rohman can be seen walking with Sush towards their car, with his hand around her waist. Sushmita initially kept her relationship with Rohman under tight wraps after they met last year. However, the couple has since celebrated their birthdays and a few landmark occasions like Diwali and New Year's together. Rumours are also brewing that the two may get hitched later this year. 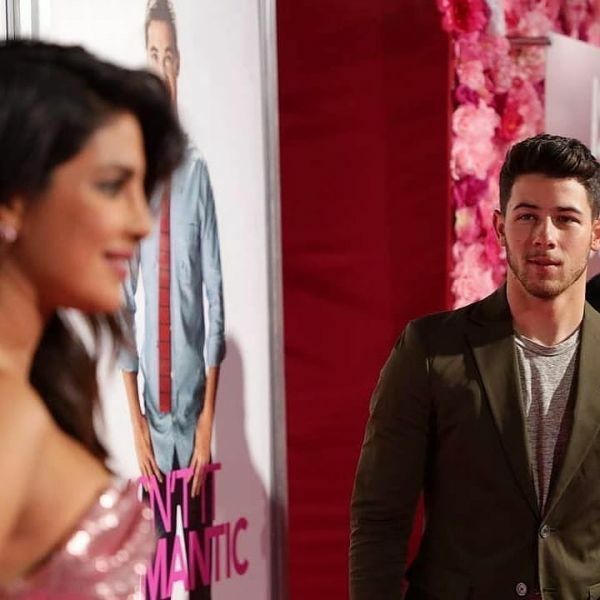 Another duo who have a no-bar policy on Instagram PDAs is Priyanka Chopra and Nick Jonas. Priyanka uploaded a picture from the recent premiere for her upcoming movie Isn't It Romantic? with Nick looking right at her with an intense gaze. She captioned it, "Find someone who looks at you like that." However, their PDA extended to the comments section as well. The youngest Jonas brother wrote, "Looking like a snack," along with a hungry smile and fire emoticons. Priyanka just replied with a cute 'hehe'. Apart from these two couples, Deepika Padukone and Ranveer Singh have consistently had their own share of cute PDAs online. The Gully Boy actor has left no stone unturned to shout his love and admiration for Deepika. Filmmaker Farhan Akhtar and actress Shibani Dandekar were also spotted together on Instagram this season, lifting the lid from their relationship. The Dil Chahta Hai director posted this cute picture with Shibani earlier this week and penned a moving poem for her that was oozing with love. He wrote, "Tum muskuraado zaraa, Chiraag jalaado zaraa, andhera hataado zaraa, roshni phailaado zaraa." Meanwhile, Anushka Sharma and hubby Virat Kohli have been also been sending their holiday postcards from Australia and New Zealand. The couple, who celebrated a year of marriage last November, has always been open with sharing their intimate moments with their fans. With Valentine's Day tomorrow, we are sure these celebs will be sharing even more posts online to share the love. We'll be refreshing our feeds whenever we get the chance!